UMR Engines for Brake Repairs, Engine Repairs & Mechanical Repairs Irrespective of whether you live at Slacks Creek , Brisbane , Rochedale , Springwood , Eight Mile Plains , Underwood , Loganholme , Kingston , Woodridge , Beenleigh , Kuraby , Shailer Park , UMR Engines of 7 Moss Street Slacks Creek - Brisbane can expertly repair your vehicle. VEHICLE DIAGNOSTICS UMR Engines can scan your vehicle and check for any pending fault codes in the computer. We can also carry out a system health check to ensure your vehicle has no faults. We can print a report showing any errors in the system, and repair any problems that are required. Log Book Servicing UMR Engines Car Repairs Slacks Creek can service & Repair your vehicle to the manufacturer’s requirements. Log Book stamped for service records while maintaining your vehicle’s manufacturer’s statutory warranty. Call us today to have your vehicle inspected to ensure safe and reliable driving conditions. 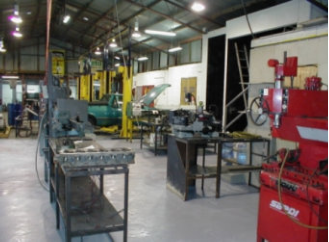 Engine Reconditioning At UMR Engines car repairs they have the latest equipment and machines while employing qualified tradesman from Motor Mechanics to Engine Reconditioners & LPG certified installers. 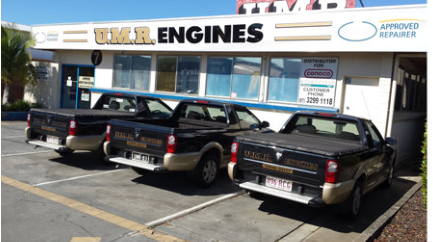 You can rest assured UMR Engines an RACQ Approved repairer will do the job right.